Purchase and earn 1,280 Points! 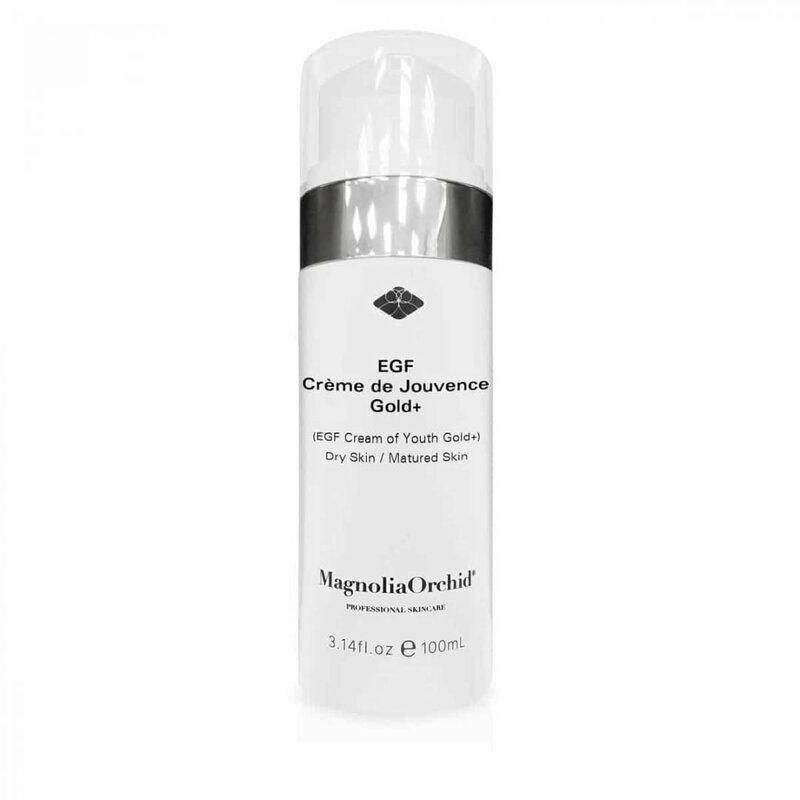 EGF Gold Cream is an upgraded version of our original EGF Creme de Jouvence Gold Plus. 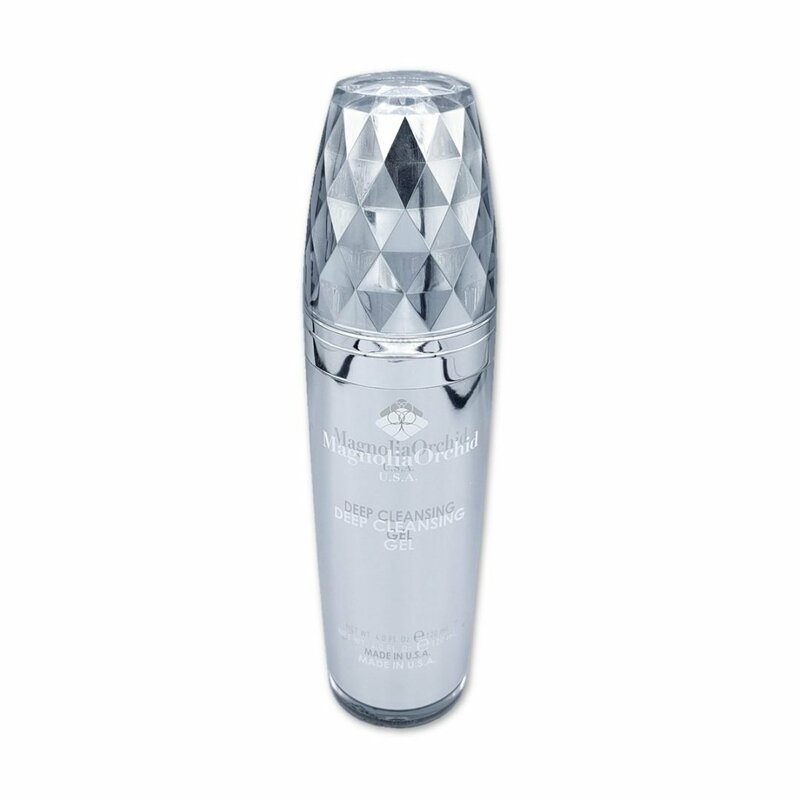 A multi-benefit cream that firms and lifts the skin while decreasing the depth of established wrinkles and preventing further aging from happening. 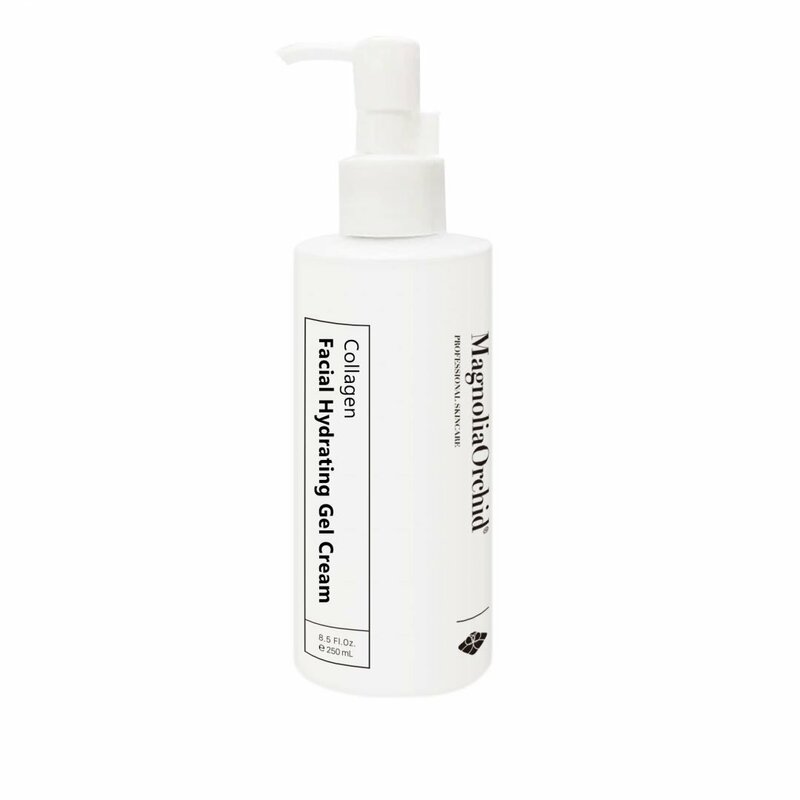 Enriched with magnolia orchid’s exclusive peptide complex, this exceptional cream improves the overall appearance, relieves dullness of skin tone, and prevents an uneven complexion of continuing. Skin Types: Best suited for mature skin types. EGF Gold Cream is an upgraded version of our original EGF Creme de Jouvence Gold Plus. In this formula, we added gold foil to activate the basal cells of the skin which increases the elasticity of the skin. 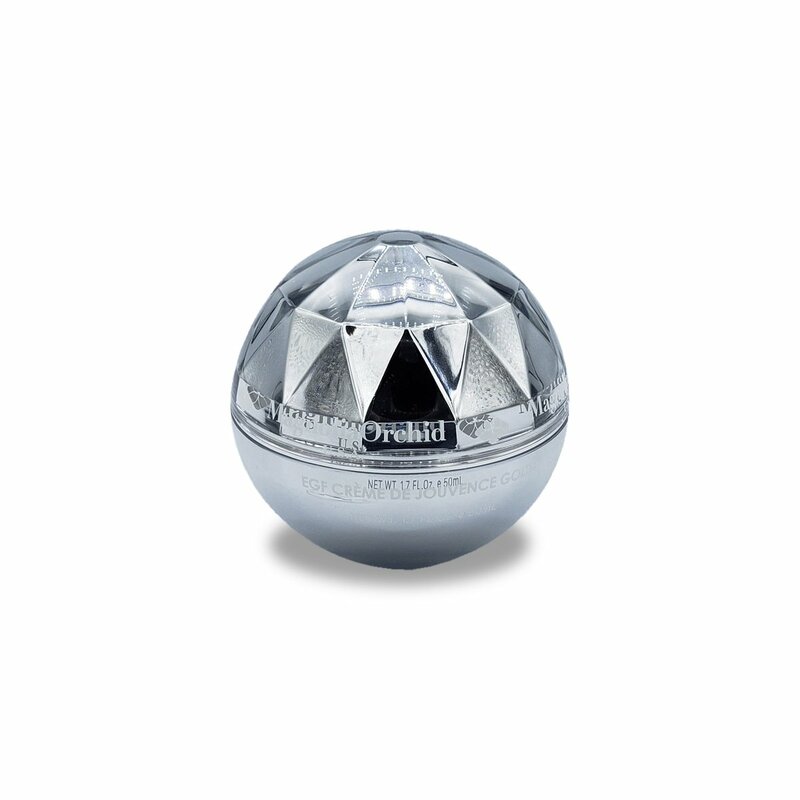 A multi-benefit cream that firms and lifts the skin while decreasing the depth of established wrinkles and preventing further aging from happening. 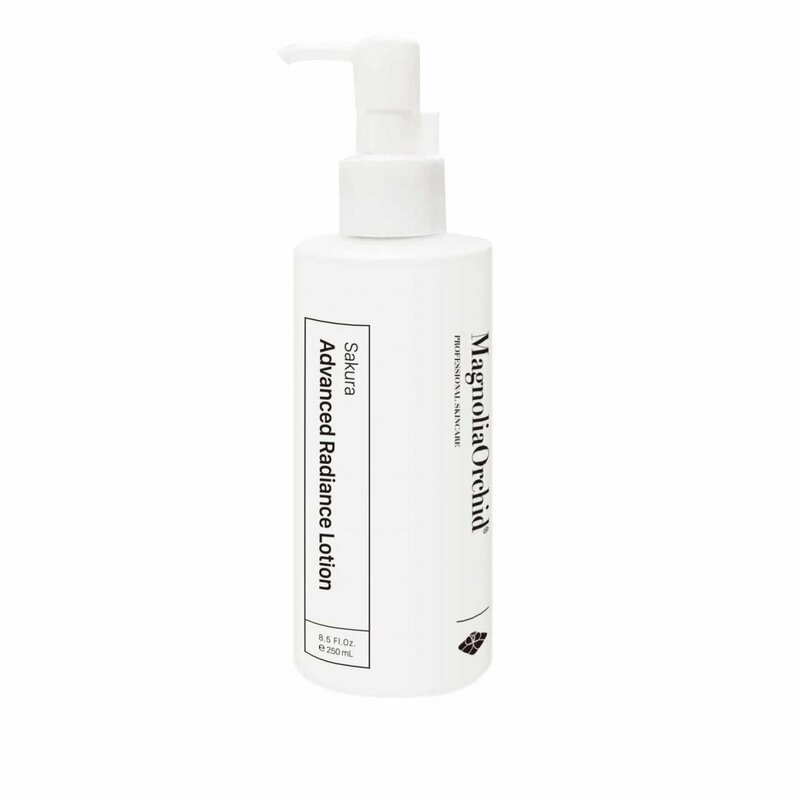 Enriched with magnolia orchid’s exclusive peptide complex, this exceptional cream improves the overall appearance, relieves dullness of skin tone, and prevents an uneven complexion from continuing. 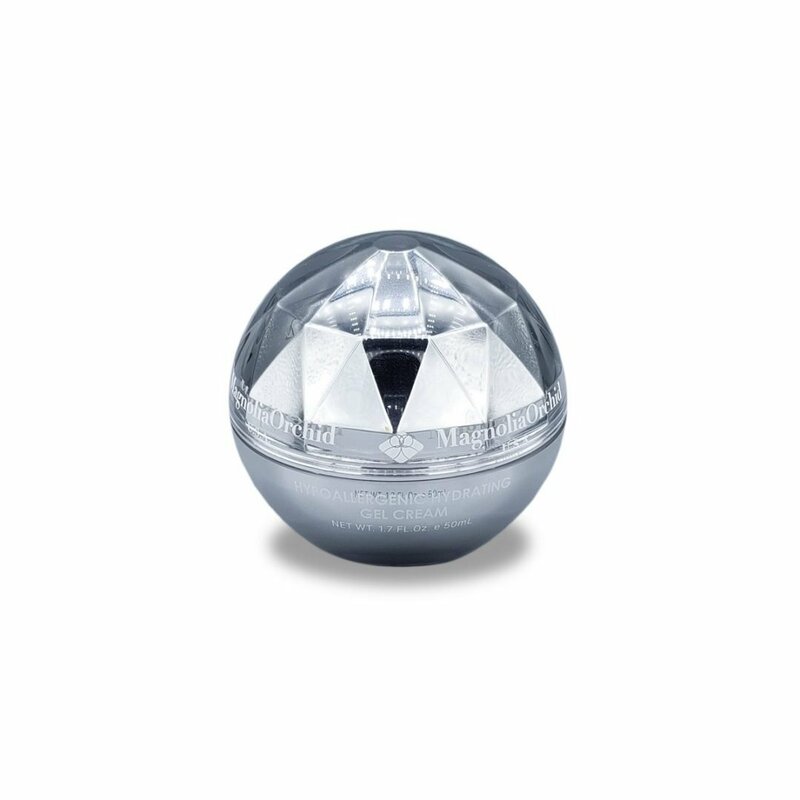 This cream is meant to be used in the evening after applying your cleanser and toner. Apply a pearl-sized drop of cream to your fingertips and warm by rubbing gently. Smooth over the entire face with light, upward movements.